Authors, writers and bloggers, do I have a treat for you! Michelle Vranizan Rafter, a long-time journalist and freelancer, compiled it after asking freelance, newspaper and magazine writers and editors to name some of their favorite blogs for writers. Oh yeah. I’m tickled that this blog made the list. 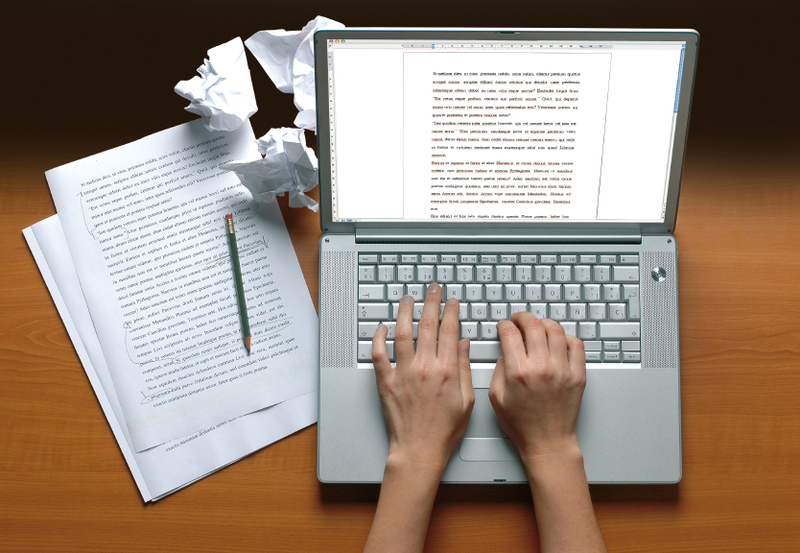 Now that you’ve got some great blogs to read for advice and other helpful tips, start writing! Or rewriting. In fact, why not rewrite your boring bio? If yours is like most other bios, it’s a real snoozer. See How to Write a Bio for Your Press Kit. Thansk! Gosh this list of sites has keept me awake for hours. I really should be sleeping. I have a book thats waiting to be completed and here I am reading about books instead of writing them. Thanks again, much appriciated.